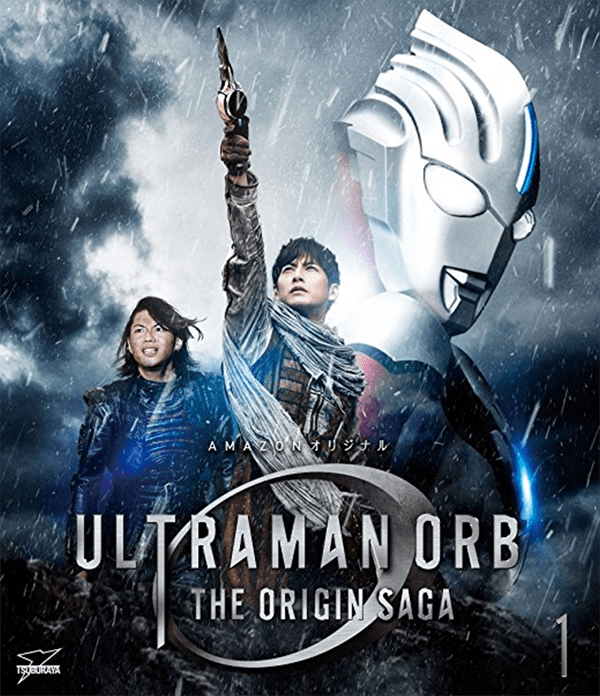 In honor of Ultraman Day, Tsuburaya Productions announced the Blu-Ray and DVD release of Ultraman Orb The Origin Saga. All 12 episodes of the Amazon-exclusive Ultraman Orb The Origin Saga will be available on Blu-Ray and DVD. The Blu-Ray and DVD will come in three volumes, each with four episodes and an exclusive box art. The story is set on the far off planet of O-50 when two young men, Gai and Juggler, find a dazzling light that has searched for someone possessing excellent qualities to become a warrior of light. Chosen by the light, Gai wields the holy sword, the Orb Caliber, and becomes Ultraman Orb. Using this newfound strength, Gai and Juggler work to defend the universe from the threat of the Galactic Bezelb, controlled by the mysterious Dr. Saiki. Facing this threat, the young warrior of light now asks himself what the true meaning of peace is as his first mission begins. The Blu-Ray set is priced at 4,800 yen and the DVD is 3,800 yen, both excluding tax. They will be released on September 1, 2017.